The Chinese infrastructural juggernaut sweeping the Global South has unleashed itself on Sri Lanka. With their Civil War coming to an end, the island nation now finds itself in a veritable Chinese debt trap. India needs to confront this potentially destabilizing Chinese influence on Sri Lanka by forging renewed relationships with the country. Given the turbulent history between the two countries, could India’s collaborative, altruistic foreign policy approach prove successful? Sri Lanka’s tryst with destiny began in 1948. The island nation, separated from India by the Palk Strait and Gulf of Mannar, has since exercised its independence and sovereignty across domestic and foreign policy. India’s relative size and military strength have preyed upon Srilankan statesman and policymakers since independence. Fears of Indian interference in domestic affairs were somewhat realized as a civil war unfolded across the island for over two decades (1983-2009). 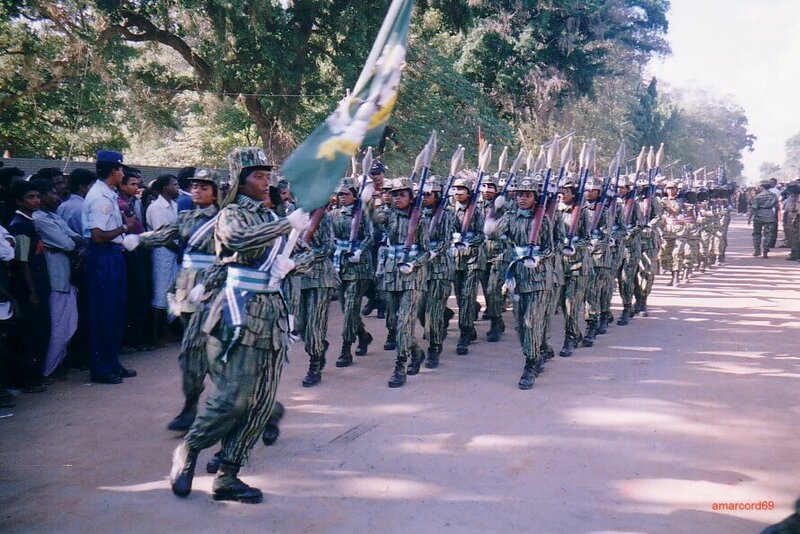 Early cadres of the LTTE were trained in Tamil Nadu (and supported by Indira Gandhi) during the Cold War to destabilize pro-America Sri Lanka. After Gandhi’s assassination in 1984, the relationship between the LTTE and her son, Rajiv Gandhi, slowly changed for the worse. What resulted was the latter’s assassination by LTTE members, with India subsequently pledging full support to the Sri Lankan government to eliminate the organization. 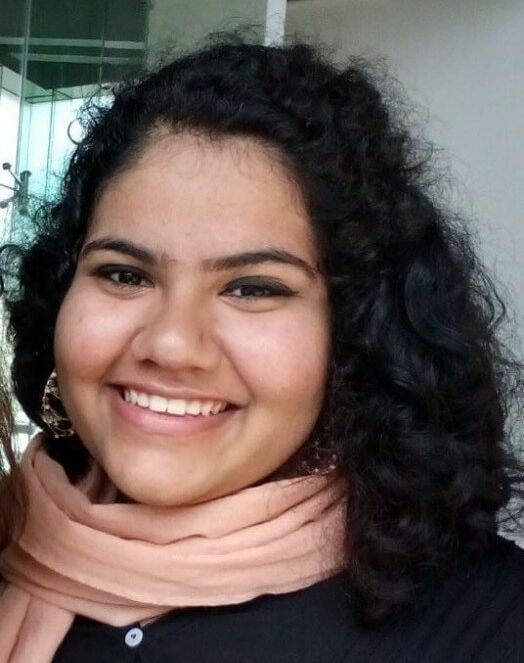 Given the clear instances of Indian meddling in Sri Lankan affairs, not to mention an ongoing fishing dispute, the relationship between the two countries has been fraught many a time. Accounting for the sentiments of its own Tamil population (not to mention the politicians backing them), India has treaded carefully with its southern neighbour. Yet, this subdued approach to relations between the two countries has only enabled the entry of a rising global giant (and competitor): China. 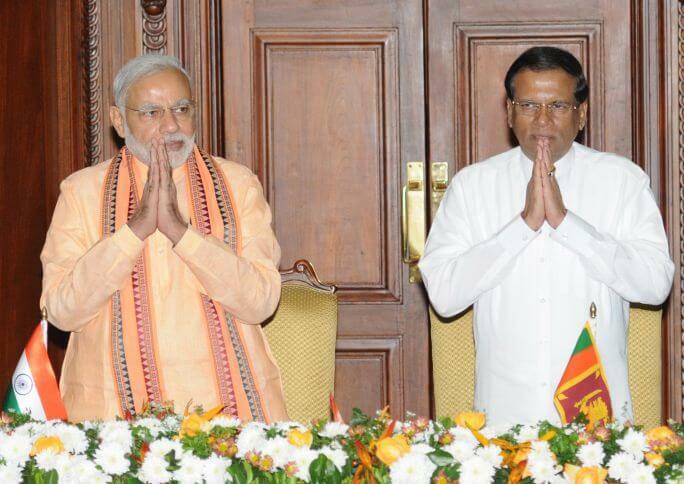 In this scenario, it seems obvious that India needs to redraw relations with Sri Lanka to remain regionally relevant. Yet, the Chinese presence down south could prove to be beneficial in reimagining India’s overbearing ‘big-brother’ image, and its foreign policy initiatives. Can the current government’s altruistic developmental and cultural approaches act as a blueprint for securing multi-faceted capital in a fast-changing global order? Through swift economic statecraft (viz. the Belt and Road Initiative [BRI]), China has engaged and invested heavily in most developing SAARC countries, infringing severely on India’s sphere of influence. Sri Lanka a major beneficiary of Chinese investment, is no exception, and is considered a key link in the BRI for economic and security purposes. For example in 2008, with the help of Chinese loans, former Sri Lankan president Mahinda Rajapaksa slowly built the deep-sea Hambantota port in Southern Sri Lanka. The port was expected to help build jobs and generate economic growth in the country, amongst other initiatives. Yet, in 2017, his successor, Maithripala Sirisena, sold a majority stake of the port back to the Chinese, in order to finance a growing $8 billion (USD) debt with the latter, echoing a pattern set by other developing countries wedded to Chinese investments. The move elicited widespread protests by the local opposition for infringing upon Srilankan territorial and economic sovereignty. It also rang alarm bells that signaled a regional threat for the already tense policymakers in New Delhi. With China at its backdoor and a tricky political past with Sri Lanka, India has to tread carefully to ensure that its own national interests are maintained in the long run. Focusing on security, defense, or political meddling will hardly prove fruitful. Luckily, India’s chosen strategy of leveraging its cultural capital with the country, be it through Buddhism or political exchanges, has done well to strengthen shaky ties. In 2015, Narendra Modi became the second international visitor to visit the country since the end of the civil war. In 2017, he visited the country again during the Buddhist festival of Vesak, building upon India’s growing use of Buddhism as a cornerstone of its cultural diplomacy. Yet, thus far, India’s greatest feat has been its recent focus on development strategies and collaborative economic growth; it signals its relative benevolence compared to China. The best example of this is India’s general outreach towards Srilankan Tamils, exacerbated greatly by Narendra Modi’s ‘Neighbourhood First’ foreign policy. 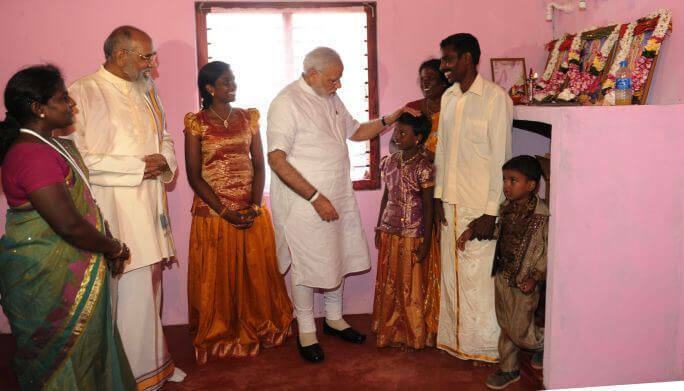 Modi has addressed over 30,000 members of the community in Sri Lanka, while the External Affairs Ministry has repeated its commitment to integrating the community within the political mainstream. The Indian government has openly supported the implementation of the 13th Amendment to the Sri Lankan Constitution, that brings about greater decentralization of government powers, placing administrative authority in regional councils. The Indian government’s housing project for Srilankan Tamils is a case in point. Started under UPA-2 in 2010, the project aids the reconstruction and building of destroyed Tamil houses in the northern Jaffna peninsula, the main site of the civil war. The second phase of the project was launched in 2010, and by August 2018, over 46,000 houses had been rebuilt across the country. The Indian government has also rebuilt railway lines in the Northern Peninsula, restoring connectivity between the Tamil populated regions, and the seats of governmental power in Colombo. This, in addition to financing Emergency Ambulance Services, multiple water projects, and providing flood relief (in 2017). Cooperation in the long-standing fishermen issue between the two countries is increasingly visible. Inter-ministerial talks on the issue have been held since 2016, facilitating greater cooperation and treatment of captured fishermen. While Tamil Nadu’s fishermen continue to illegally stray into Sri Lankan waters, the Indian government has taken several steps to improve its own blue economy so as to avoid repeated infractions across Srilankan maritime borders. By quite literally rebuilding tracts of the nation again while supporting a federal system that protects majority sentiments, India cinches its role as a friendly, cooperative neighbour. Instead of dismantling Sri Lanka’s domestic sovereignty, New Delhi has leaned towards developing it. The proof is in the pudding, with India being Sirisena’s first international state visit upon election, and Sri Lanka later using its limited political leverage to signal a quiet support of Indian interests. Ahead of the 2017 BRI summit in Colombo, the country barred a Chinese submarine from docking in the port, assuaging India’s security concerns. It pulled out of the 2016 SAARC summit held in Pakistan, supporting India’s protests against terrorist activities on army bases in Kashmir. The success of India’s soft foreign policy in Sri Lanka is evident for as of last week, the Chinese themselves have begun discussions on housing projects in the Northern Peninsula! The Economic and Technology Co-operation Agreement (ETCA) yet to be signed between the two countries, further signals Sri Lankan interest in economic interdependence with India. An improvement upon a pre-existing free trade agreement, the ECTA would stimulate job growth and technology transfers, while also smoothening Sri Lankan access to Indian markets. Yet, a finalised ECTA has been in the works for two years, with no recent signs of progress. With Chinese imports poised to overtake India’s in the near future, fast-tracking the agreement is necessary to sustain the momentum (and long-term benefits) of the current relationship. An altruistic approach also holds the Centre in good stead with complex internal politics. The BJP’s inroads in Tamil Nadu could be significantly impacted by its leaders’ overt support of a marginalized Tamil diaspora. The likelihood of the BJP making significant electoral gains on its own is unlikely in Tamil Nadu. Yet, as new political figures take the reigns across the Southern state, Modi’s actions could win the BJP potential brownie points with key regional players and peoples. China is quite literally decades ahead of India, both economically and militarily. While completely overshadowing its mammoth influence in South Asia may be difficult, building an independent multilateral Indian influence is easily done. India has what China doesn’t: deep-rooted, if not emotional, cultural and diasporic links across the region. Quietly pivoting foreign policy around these links, as seen in the case of Sri Lanka, allows for the parallel growth of the economy, trust, and most importantly, respect for small yet sovereign nations. Rumour has it that China’s housing project in northern Sri Lanka will (unsurprisingly) be far cheaper than its Indian counterpart. As Chinese economic might continues to undermine Indian efforts, the current dispensation will need to focus on sustaining this goodwill and replicating it across other countries. A dominant China naturally paves the way for a potentially cooperative India. A cooperative India could finally pave the way for “peace, growth, and interdependent development” across the rest of increasingly assertive South Asia. Previous articleNCERT’s “Primary” Concern with Technology: Effective or Erroneous? Next articleEternal Sunshine of Spotless Energy: Domestic Growth Through Safeguard Duties?